A Democratic Virginia state delegate announced his intention to file articles of impeachment for Lt. Gov. Justin Fairfax after a second woman came forward and accused him of sexual assault Friday evening. 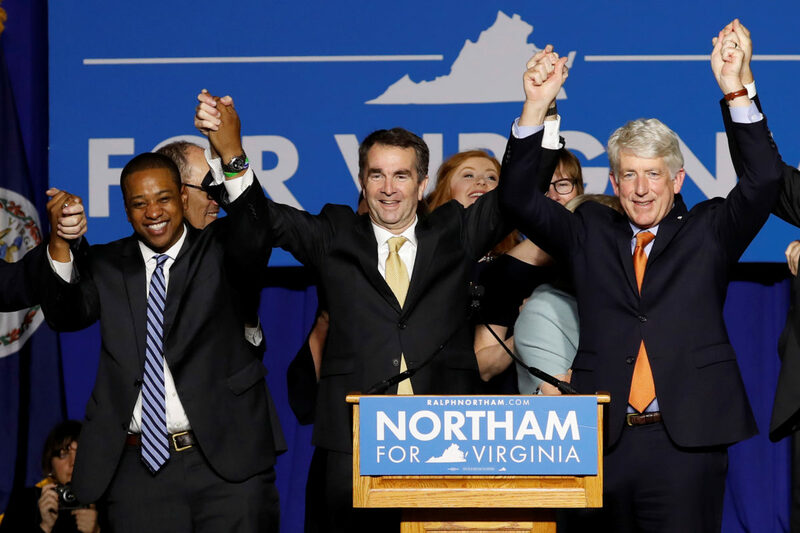 Patrick Hope, the state representative for Virginia’s 47th district, announced his plan to file the impeachment paperwork on Monday if Fairfax has not resigned by that point. Former Democratic Virginia Gov. Terry McAuliffe has called for him to resign. He denied that allegation, as well.